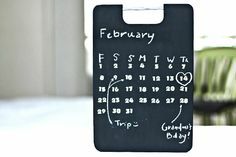 If your family needs a calendar to keep track of what's happening when, you've come to the right place for great designs in DIY calendars. 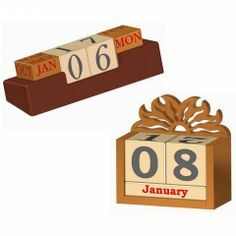 These calendar frames are perfect projects for the family and you can choose a design that suits your décor and life style. 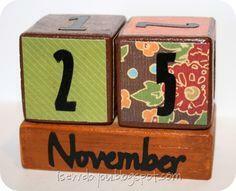 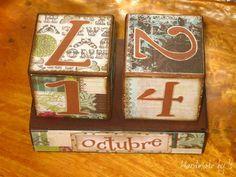 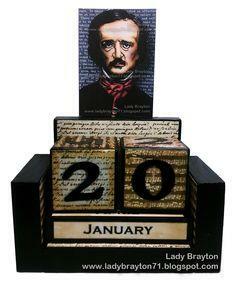 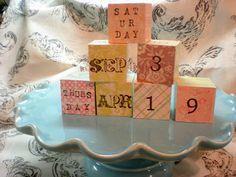 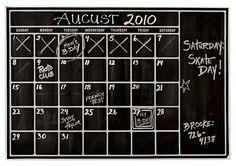 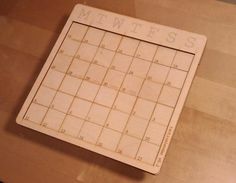 Choose from plans for perpetual calendars, chalkboard calendars or wood block calendars for every room in your home. 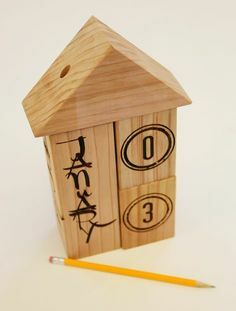 Personalize a calendar for your child's room, build a master calendar for the kitchen or family room and create a custom desk calendar for your study. 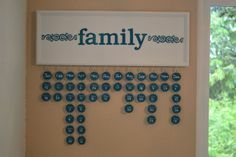 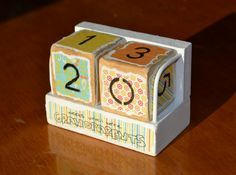 Get the kids involved with painting and sanding, and you've got a family project that everyone will enjoy. 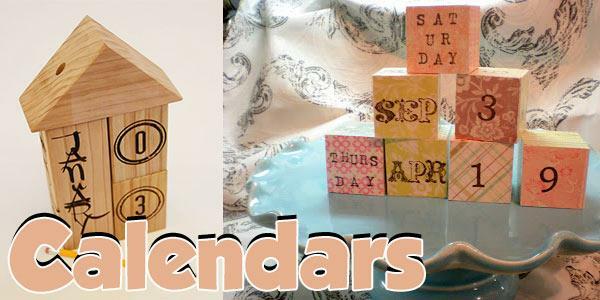 Your kids can make special calendars for grandmas, aunts and special family friends, and these make excellent items to sell at the local fundraiser or bazaar. 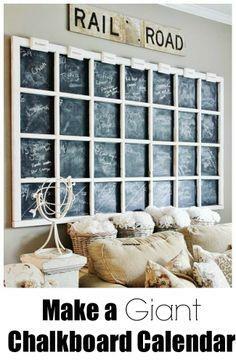 Suggested materials include scrap lumber, recycled wood, dimensional lumber, chalkboard and chalkboard paint.